This project looks at strategic design principles for the making of temporary shelters in developing countries. 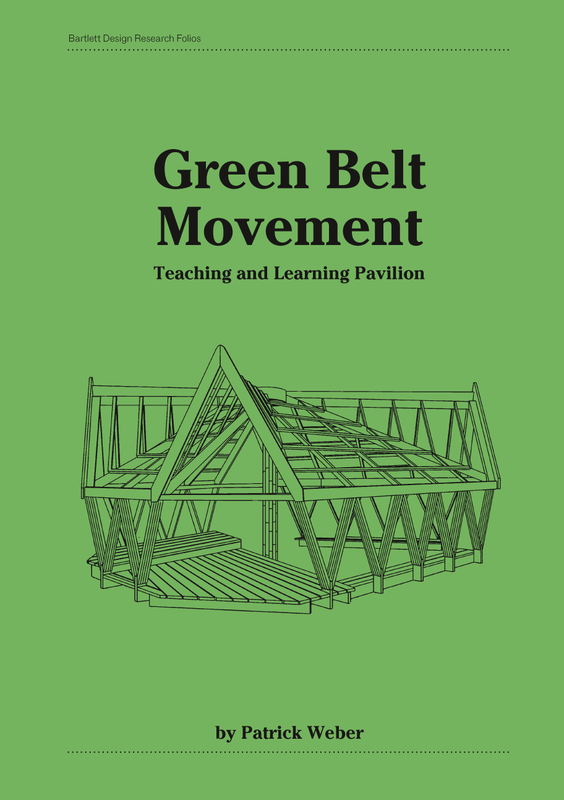 It is a response to a call to design a teaching and learning pavilion for the Green Belt Movement, a non-governmental organisation based in Nairobi that fights deforestation. The brief was to research and design a 'learning and meeting space' for their headquarters, a converted three-bedroom house with a large garden in a residential neighborhood of Nairobi. Despite the specificity of the brief, the research focused on the broader issues and problems of designing a project with limited funding, materials and skill base in Kenya. Using bamboo as a renewable building material, the project aims devise an economic, sustainable and simple structural method that could be adapted elsewhere according to need.